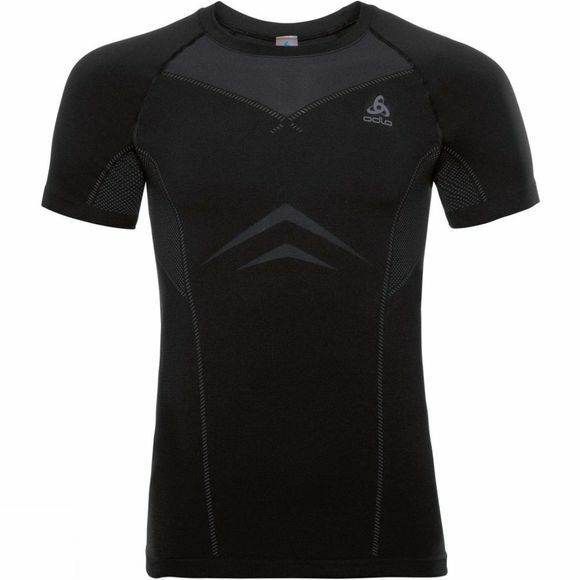 Taking seamless construction a step further, this new edition of the Performance Light short sleeve baselayer top delivers next-generation moisture management and freedom of movement. 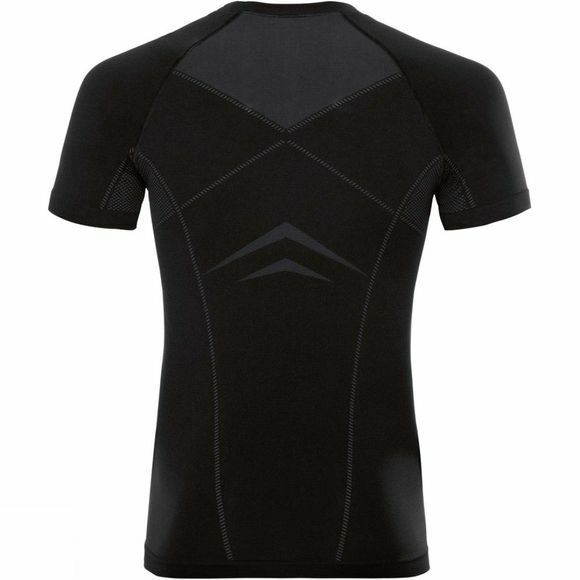 Using advanced seamless knitting techniques to improve both next-to-skin comfort and overall stretch, this men's short sleeve crew neck top features Body-mapped functional zones that provide skin cooling ventilation where it's needed most. Meanwhile, Odlo's Effect tech permanently bonds antibacterial silver to the fabric's fibres, preventing the buildup of sweaty odours. When it comes to high performance, all-season sports underwear, seamless knitting technology is a game-changer – get on board with Performance Light.